I have sold a property at 835 RUCKLE CRT in North Vancouver. 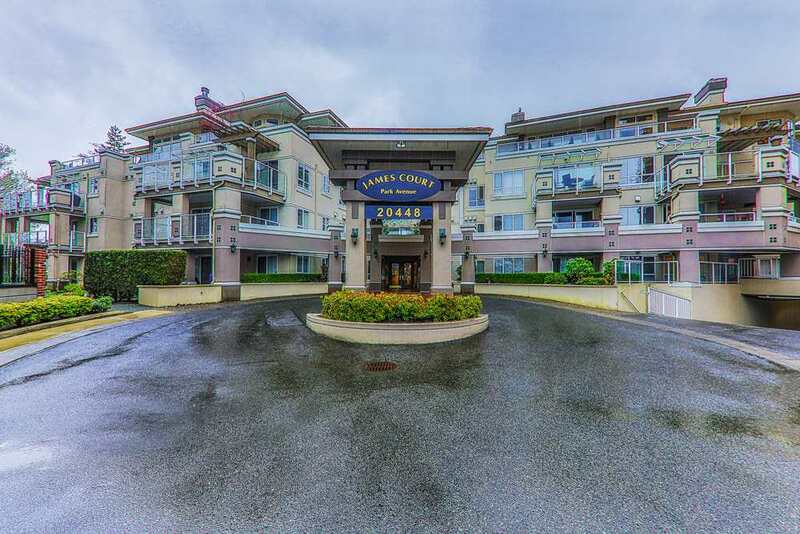 I have sold a property at 11 650 ROCHE POINT DR in North Vancouver. OPEN HOUSE Sat 2-4. A thoroughly maintained and wonderfully renovated town house in a family oriented complex at the end of a quiet cul-de-sac is available for sale. 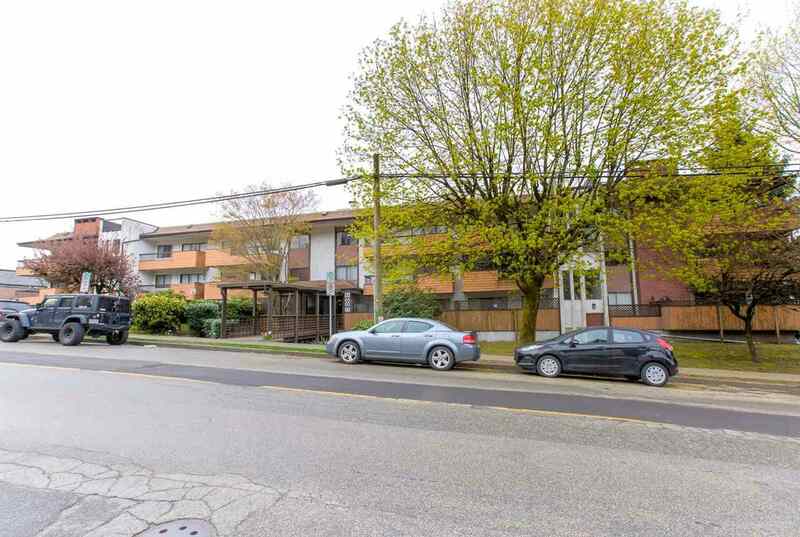 Located mere minutes away from Deep Cove, Seymour ski area, mountain bike and hiking trails, Cates Park, the Pacific Ocean and within walking distance from Parkgate shopping mall, as well as elementary and secondary schools including French immersion. Your new home already includes heated floors in the living room, dining area, kitchen, master bathroom, it features new appliances (fridge and stove replaced only 2 years ago), a quality brand Miele cooktop, newer hot water tank (2017), California blinds throughout the house. This home is ready for you to enjoy the large patio with garden and entertain your guests. Please visit our Open House at 835 RUCKLE CRT in North Vancouver. Please visit our Open House at 11 650 ROCHE POINT DR in North Vancouver. The PERFECT family home & neighbourhood! This hidden gem in prestigious Roche Point is located on the end of a quiet family friendly cul-de-sac, across the street from Garibaldi Park. Entertain friends/family on gorgeous sun drenched south facing back deck. Open & spacious well thought out floor plan with extensive upgrades: NEW kitchen counters, backsplash, sink/tap, fridge, gas oven, pantry, fireplace, stairs, porcelain front entrance tiles, mstr ensuite, & roof/gutters! Neighbourhood highlights in walking distance include Ron Andrews Rec Centre, Parkgate Mall, Parks and Golf Courses. School Catchments: Seymour Heights / Sherwood Park Elem. Seycove / Windsor Secondary. I have listed a new property at 835 RUCKLE CRT in North Vancouver.